Now featuring the Eiki EK-510U Conference Room Series 3LCD Projector, with Standard Lens. 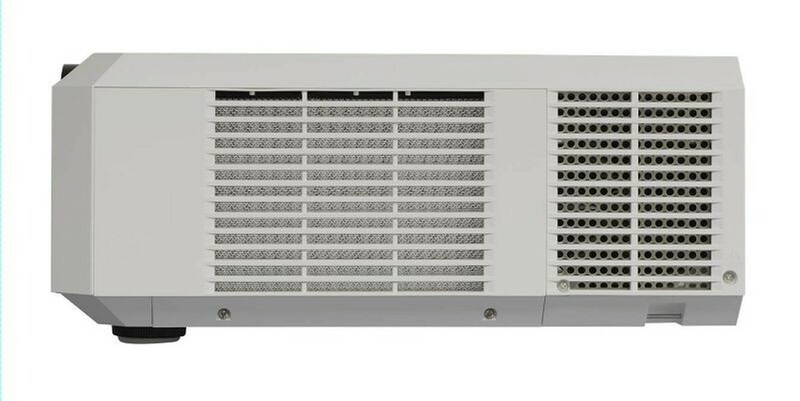 This high-end conference room projector features 7000 lumens of brightness, offers resolutions up to WUXGA, and 2500:1 contrast ratio. 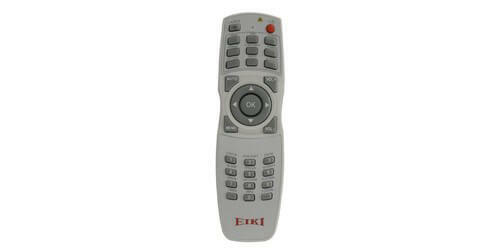 It has the ability to support both analog and digital video inputs in all color standards up to 1080p. Boasting a high-contrast inorganic 3-panel LCD imaging engine and 10-bit color processing for superior color reproduction, users will enjoy amazing quality crystal clear imagines for their conference room needs. 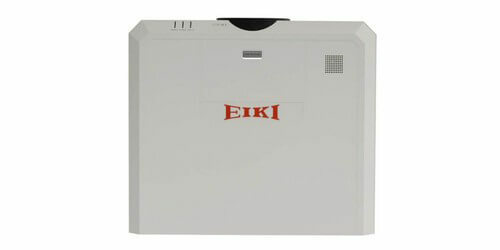 Eiki designed this projector with a simple computer system setting that includes a multi-scan system to conform to almost all computer output signals quickly and efficiently up to WUXGA. 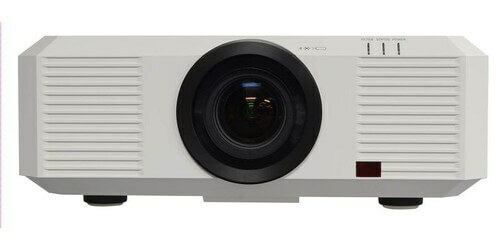 A perfect projector for presentations with built-in functions that include digital zoom and focus, giving presenters the ability to focus on the crucial information during their presentations. 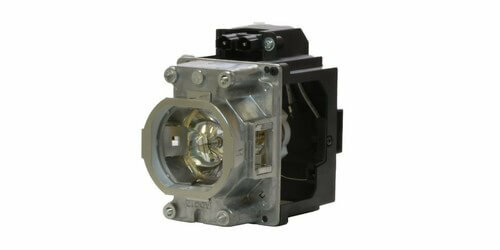 As well there is a 10W audio output that allows you to make a presentation with any external audio equipment needed. 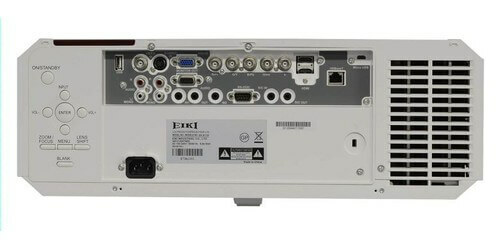 The Eiki EK-510U offers advanced projection technology that has been built for both durability and ease of use, as well as HDBaseT connectivity. 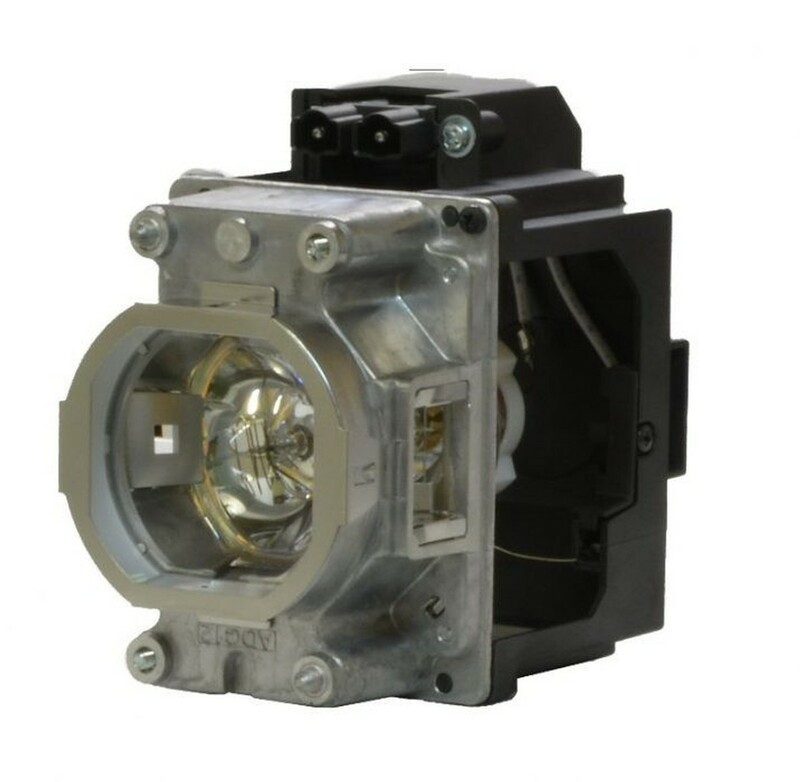 The projector utilizes built-in multimedia features, a palette of 1.07 billion displayable colors, and matrix liquid crystal display technology. A wired LAN connection has been provided for control and monitoring. 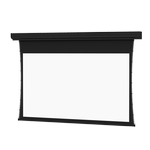 The standard lens that comes with this unit can create a brilliant image from 40 - 300" (diagonal) in size. With a throw distance of 3.9' - 55.9' this projector can be placed in a wide range of locations either close to the screen or at the back of the conference room. Furthermore there is Vertical and Horizontal keystone corrections with as well as normal, reversed, or inverted image orientations. 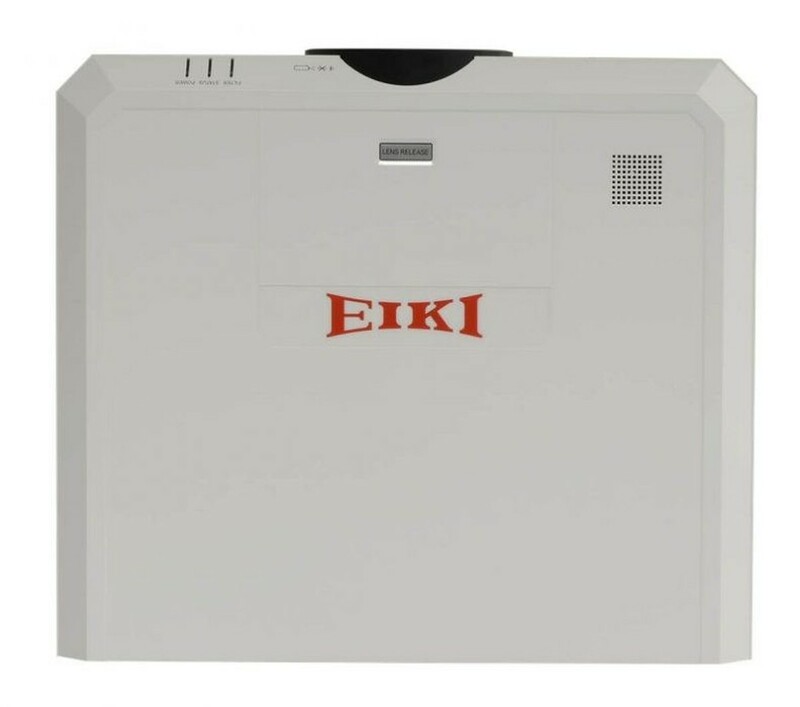 The Eiki 510U offers amazing brightness, quality multimedia functions, and up to 4,000 hours of lamp life at a very economical price. 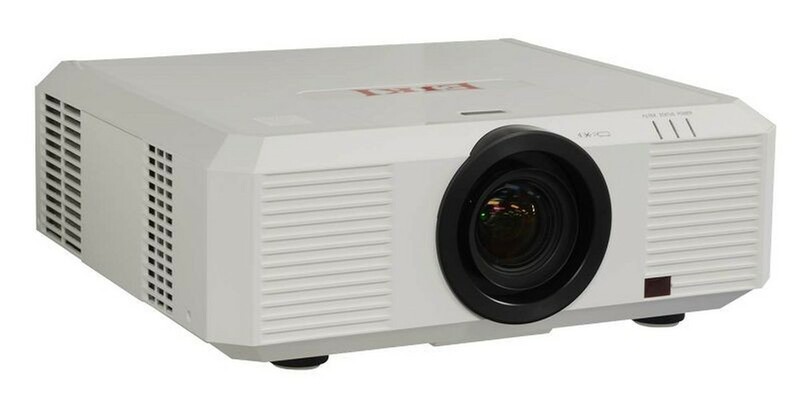 Make impacting presentations, and wow your clients with the EK-510U from Eiki, a leader in projector technologies. 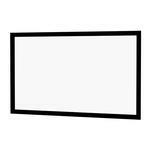 Image Diagonal: 40 - 300"
Cabinet Size (HxWxD): 7.0 x 18.6 x 16.2"